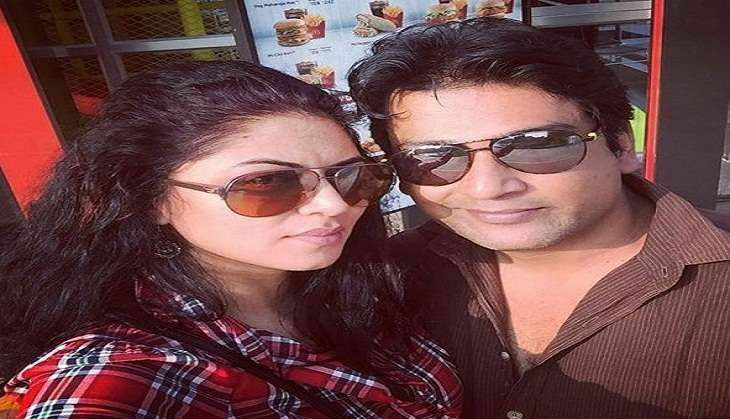 TV actress Kavita Kaushik finally ties the knot with her long time boyfriend Ronnit Biswas. The duo tied the knot at the Kedarnath temple which is dedicated to Lord Shiva. As the actress worships Shiva she chose the Himalayas of Uttarakhand for her big day. Only 15 members were present at the wedding destination including her best friend Tv actress Aashka Goradia with her boyfriend. The couple celebrated their Haldi ceremony in Mumbai with close friends and family.